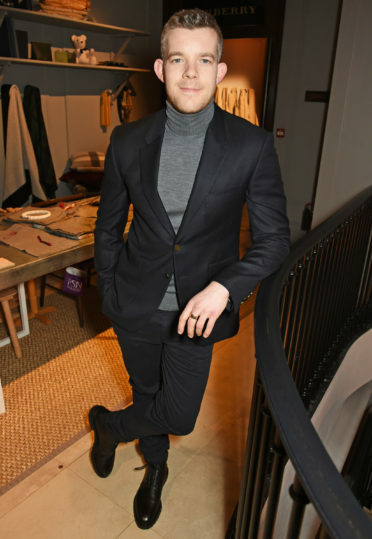 British actor, Russell Tovey, returned to Pin Drop Studio to give a reading performance at Burberry. 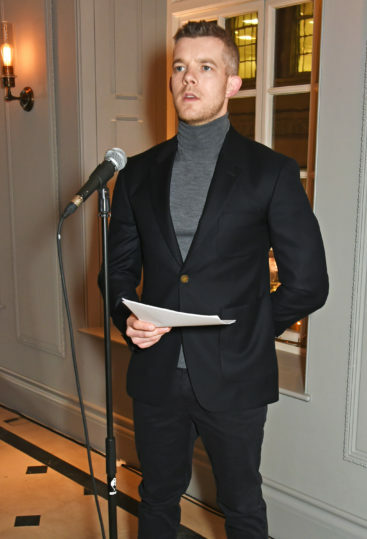 At this special event, Tovey delivered a powerful reading of specially selected extracts from the diaries of Sir Ernest Shackleton, celebrating the enduring legacy between Shackleton and Burberry. 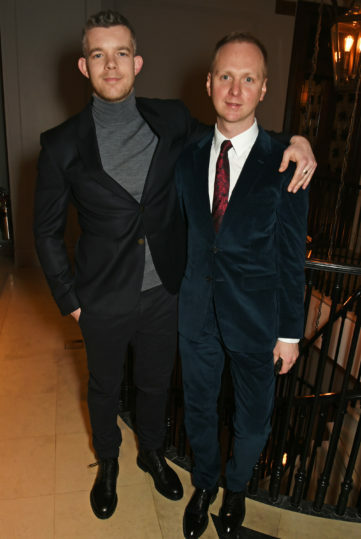 Russell is currently starring in the critically-acclaimed anniversary production of Angels in America at the National Theatre.